AAAHC accreditation means that the practice participates in on-going self evaluation, peer review and education to continuously improve its care and services. The organization also commits to a thorough, on-site survey by AAAHC surveyors, who are themselves health care professionals, at least every three years. 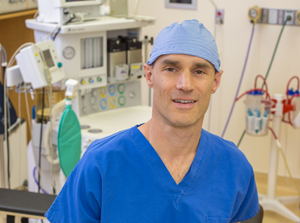 As our board certified anesthesiologist, Dr. Mertz is focused on providing excellent care for each surgical patient in our surgery center. On the day of your procedure, you will meet with him to discuss the anesthesia process and he will answer any questions you that may have. 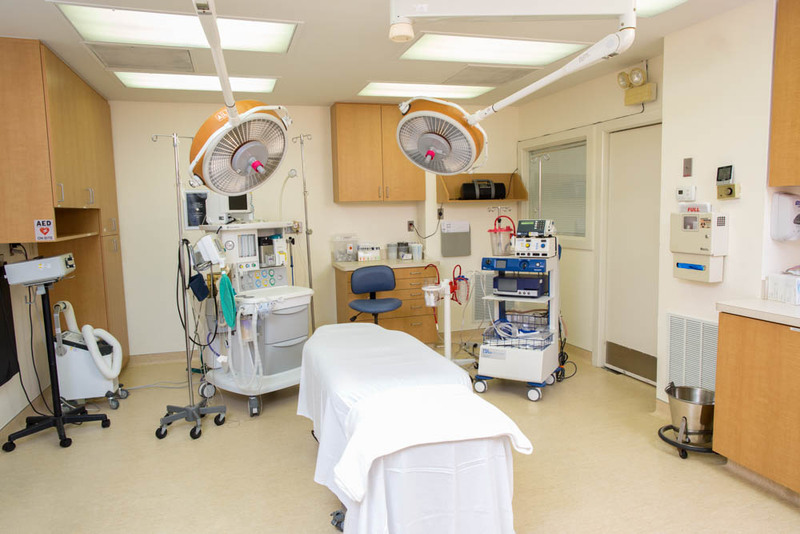 During the entirety your procedure, Dr. Mertz is by your side, monitoring your vitals, ensuring safety and quality care.